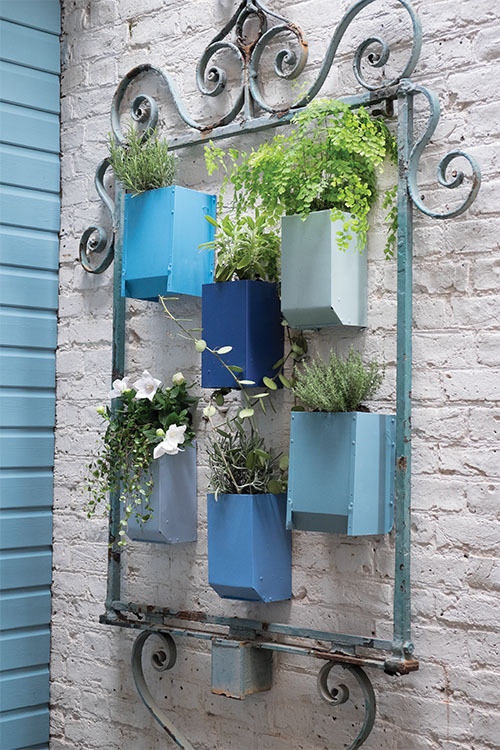 Window boxes painted in colours like Card Room Green or Oval Room Blue will enhance any exterior, but be careful not to use more than three colours on the front of your house or it can begin to look confused. Paint your front door and window boxes the same colour, but try using two finishes for added interest – Full Gloss on the door and Exterior Eggshell on the boxes. 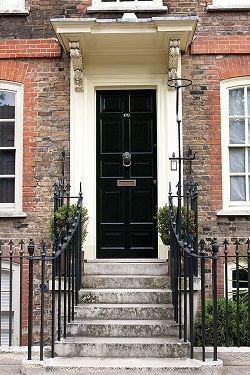 Classic colours such as black and red are very smart for front doors – try Pitch Black and Incarnadine for a classic, stylish look. Other popular front door colours include Plummett, Studio Green, Black Blue and Hague Blue, which in Full Gloss could not be more elegant. On the other hand Blue Gray or Lichen in Exterior Eggshell will give a more relaxed and contemporary feel.